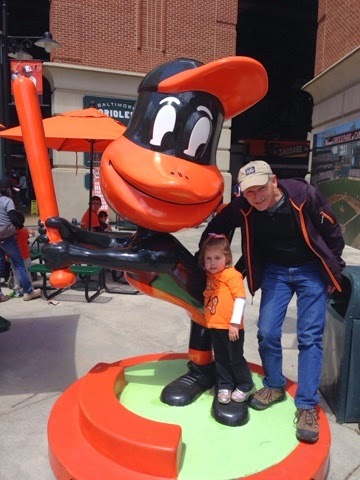 The timing of being in the Baltimore area, having the Red Sox in town playing the Orioles and son Brent and my like watching baseball it was the thing to plan to go to. We made these plans over the past two weeks. 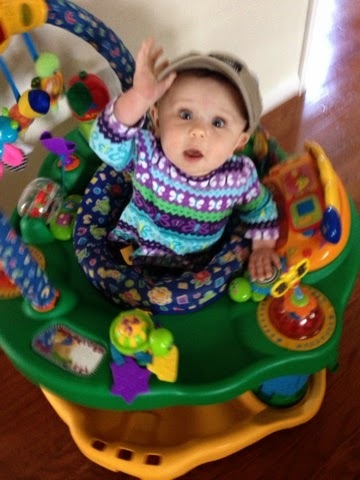 Norah got to stay home with mom and Brent, Avery and I went to Baltimore. 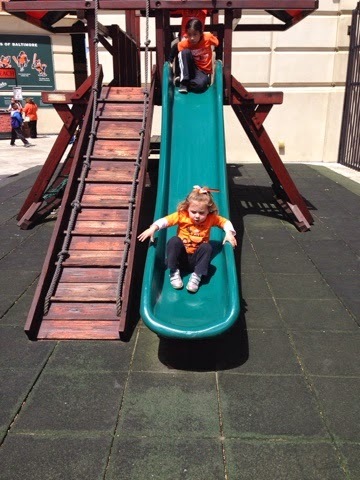 The Camden yards ballpark is a family friendly place so after a photo with the Orioles Bird Avery got some time in in the playground that is inside the gates. 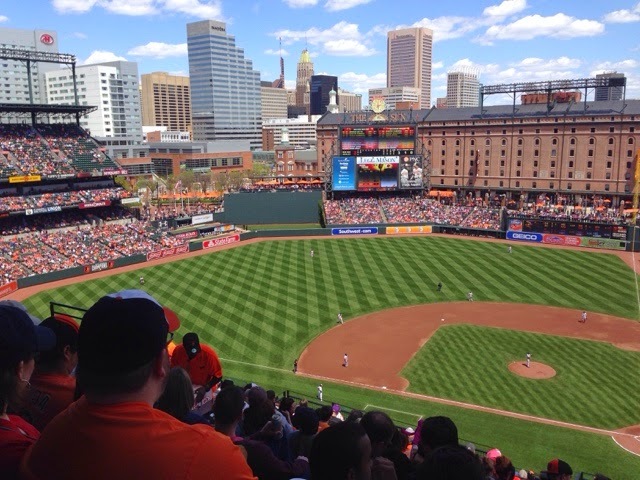 The park is great for watching a game as there are no obstructed seats like at Fenway Park in Boston and it costs less to see a game here. $15.00 for a ticket to the game! The weather was great with temperatures in the low 60's. 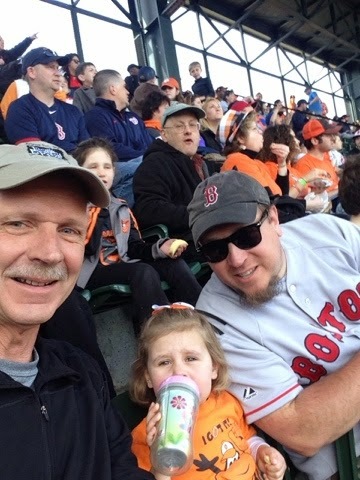 The score was not do great with the Red Sox with 7 runs and Orioles 18. It didn't make for an interesting game, but it was a good time.